Quality services at great rates. We have 40 years experience. 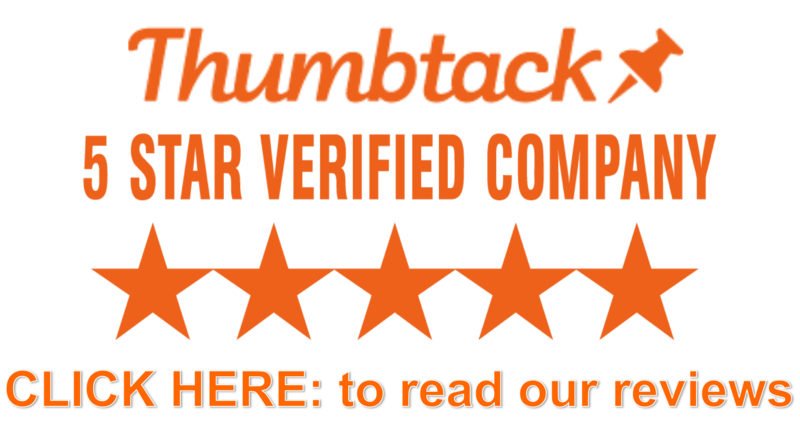 We adhere to the highest level of quality standards. 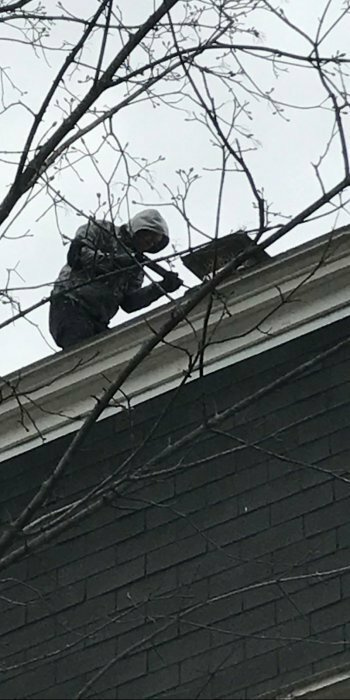 For more than 4 decades and counting, years Altons Finest Chimney Sweep has been providing homeowners in the Gilmanton, NH with outstanding, affordable chimney cleaning services. At Altons, our superior workmanship combined with our great rates has helped us to stand out from our many competitors. When it’s time to clean your flues, call Ricky Meuse. It's the company you will always reuse! Receive a call or text, Commercial or residential. We return that call or text within 24 hours. We listen to the customer of what their concern is, we schedule an appointment, generally with in 2 weeks. We go to the house, or business, do our job to customers satisfaction 99% of the time.